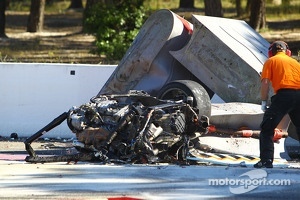 The motorsports world suffered many losses this season, and are remembered in this top moment story by Motorsport.com. We have counted down the biggest moment of the 2013 season in a top 20 list at Motorsport.com. 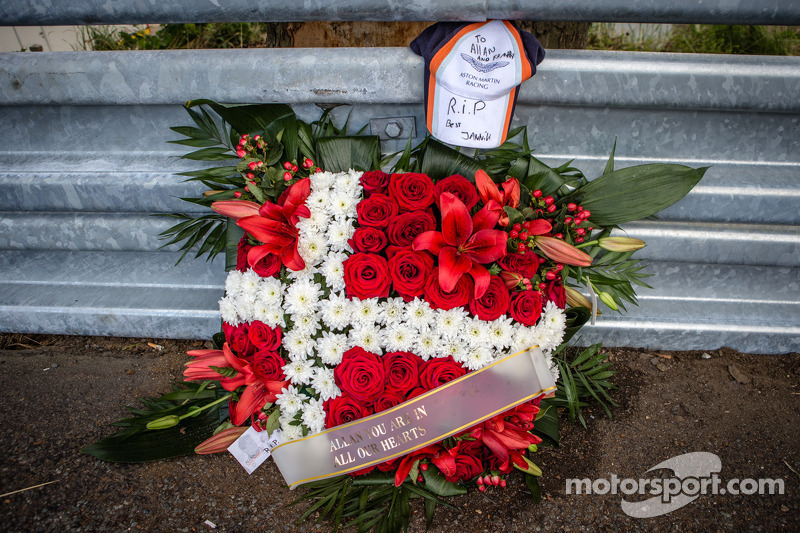 Unfortunately, with a very tragic year in motorsports this season, we don’t have one moment to highlight as the number one, but we have drivers to remember after a very tough year. Motorsport is inherently dangerous. Spectators, officials, media, crew members and drivers all know this. Safety has come leaps and bounds since the days of jumping in open-top sportscars at the 24 hours of Le Mans without a seat belt. 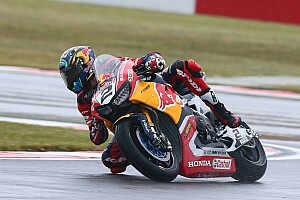 Today, crash helmets, roll cages and safer barriers all make a difference, but once in a while we lose a hero. This year, we lost too many. The first name that comes to mind when thinking of those lost this season is Allan Simonsen. Only a couple minutes into this year’s 24 Hours of Le Mans, Allan Simonsen lost control of his Aston Martin through Tertre Rouge and made heavy contact with the Armco barrier. 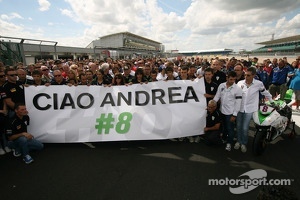 The Aston Martin team continued on in the race at the wishes of his family. We also said goodbye to NASCAR good-guy Jason Leffler, who was killed while running a sprint car race in New Jersey this past June. The multi-time USAC National Midget champion, and hall of famer left behind a young son. At Paul Ricard, during the start of a Blancpain Lamborghini Super Trofeo, Andrea Mamé was involved in a heavy accident that took his life as well. At a VLN racing at the Nürburgring, Wolf Silvester died during the race, suffering from a heart attack at the age of 55. Maria de Villota, a test driver with Marussia Racing succumbed to her brain injuries sustained in a testing accident a year prior. 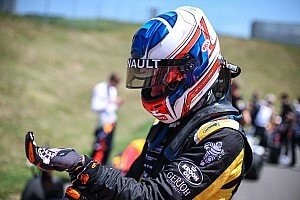 While teaching in a Porsche in Australia, ALMS and Porsche Cup driver Sean Edwards was killed in a wreck during a private track day. Pirelli World Challenge driver Roger Rodas was killed in an accident on the street when the Porsche Carrera GT he was driving careened off the road killing him and Hollywood star Paul Walker in Los Angeles. Supersport Kawasaki rider Andrea Antonelli was killed in July during a very wet race when he was struck by a fellow rider at Moscow Raceway. And finally, Josh Burton, a young sprint car driver passed away after a hard wreck at Bloomington Speedway in May. On top of those lost in competition, the world is holding its breath as seven-time World Champion Michael Schumacher is fighting for his life. On December 29, the 44-year-old was skiing with his son in France when he had an accident causing him to hit his head. He was sent to hospital, and is still listed in critical condition. 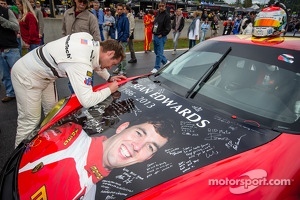 The motorsports community will always push for safer cars, tracks and competition in the name of those lost. We will not forget the men and women who lost their lives this past season, and we hope to see the full recovery of those who were injured in and out of competition.